Granny Zeltec-Higgledy was a stunt woman in the early silent movies…she would jump blindfolded between steam trains whilst juggling King Cobras…hang on to the underside of hot air balloon baskets by her little toes as the balloon sailed high across the Thames (which historians amongst you will know was full of piranhas in the 1920’s)….she would be thrown over waterfalls, high on Absinthe, tied to a brace of bewildered sea lions….what a woman…. It was Zeltec-Higgledy who first brought Zinnias over from Mexico…she had fallen in love with them on a visit to that fine country in the summer of 1926. After a particularly perilous stunt involving a Mariachi band, a petrol soaked sombrero and fifteen packets of Swan Vestas…my famous Gran came to rest (a little toasted) in a bank of gloriously coloured Zinnia. The zesty octogenarian knew at once that these wonderful flowers should have a place in the Higgledy cutting gardens back in Blighty….and diligently commenced collecting some seeds to travel back home with. 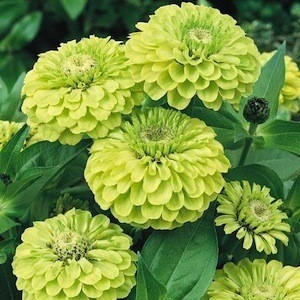 Zeltec arrived back on the shores of our Sceptred Isle with four varieties of Zinnia. 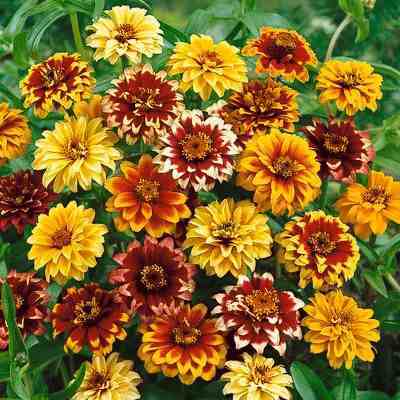 It is these four varieties of Zinnias which we grow to this very day in our mobile ancestral gardens. 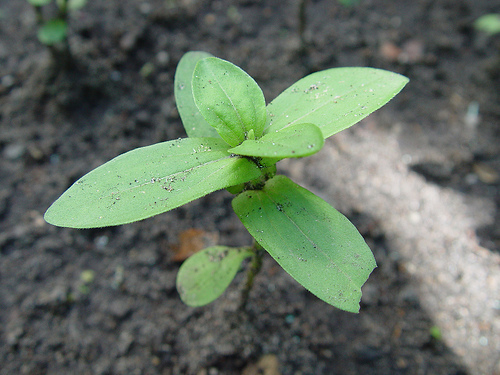 Granny Zeltec’s Top Tips For Growing Zinnia From Seed. *Although it is possible to start Zinnias off in pots it is probably best avoided….they loath root disturbance…however…fibre pots can help to lessen this woe. 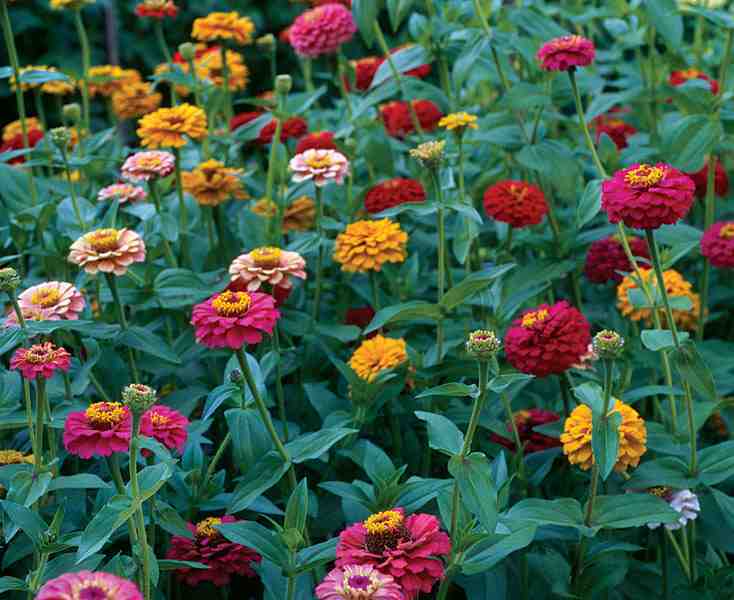 *Zinnias are also not fond of frost…not fond one little bit… At Higgledy we sow after the frosts have finished. As it happens we are sowing tomorrow which is a bit of a gamble but down here in Cornwall we have probably seen the last frost…the ten day forecast is in agreement. HOWEVER you will have more success if you leave sowing until the end of May…think more Acapulco…less Wigan. *Sow seeds leaving a gap of four or five inches between plants…later thin plants to ten inches apart. Let them get on with it. The Higgledy Zinnias are: ‘Envy’, ‘Mammoth’, ‘Cactus’ and ‘Persian Carpet’…all of these can be found in the Higgledy Garden Seed Shop. The First Batch Of Honesty. Lunaria annua. Please Bear With Me!